This course is tailored for people who have passed their test and lost confidence for whatever reason. When we speak to you on the phone we find out where your fears lie. From there we can arrange your course so that we can build your confidence back up so that driving becomes a pleasurable experience as it should be. Your driving instructor will greet you and settle you in the car so that he or she can get a better understanding of where your fears and problems lie. After this your instructor will either give you a practical demonstration including all areas that are causing you problems or if you feel comfortable he or she will guide you through some basic skills which include the areas which you are struggling with. Someone is really struggling gaining confidence to enter Dual carriageways from slip roads. 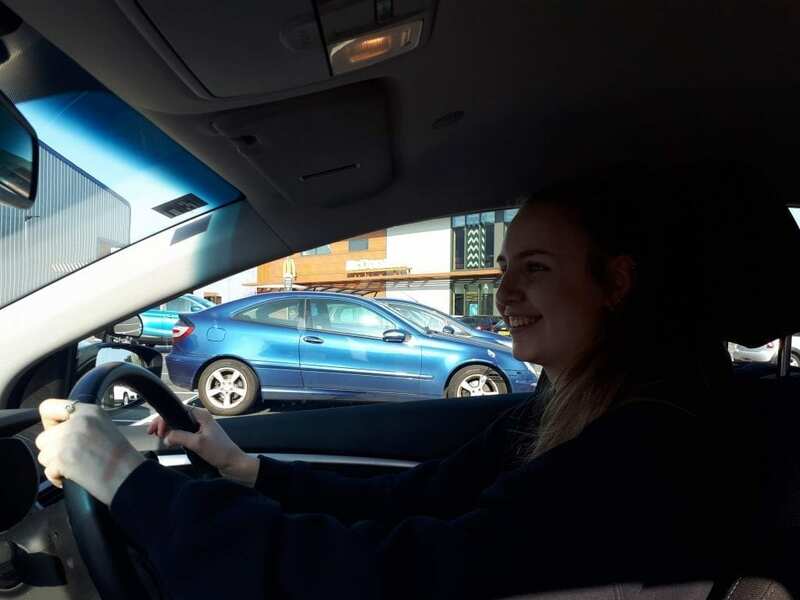 After the refresher lesson we will ask a few questions to see if you have gained the adequate confidence to deal with your fear and we will help with further tuition if necessary. At CALM DRIVING we deal with plenty of people that have lost confidence for one reason or another and we are ready to help you get back that confidence and get you back on the road.